Spring brings uncertainty to many of Park City’s outdoor recreation options. While in between needed conditions for many activities, fly fishing can be an excellent option . As winter begins to thaw and local water temperatures increase, the fish really start to bite! Let our guides at All Seasons Adventures share our local blue ribbon stretches with you during this great time to be on the river. 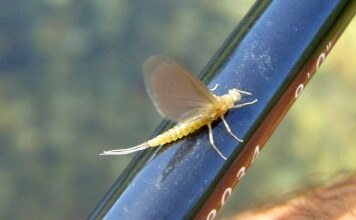 The Park City fly fishing season really begins to pick up in February with the buffalo midge hatch. From there fishermen can expect sporadic top water action with midges until the arrival of BWO’s in April. The Blue Wing Olives represent the arrival of longer, sunnier, warmer days. While fish rising to the surface to eat is a good sign, the majority of a fish’s diet takes place subsurface. Park City fly fishing guides will be prepared for either food option and will rig up guest’s rods accordingly. Come the month of May, fly fishermen can look forward to the Mother’s day Caddis hatch, only adding to the variety of insects for hungry brown trout to feed on. While spring does represent high rivers flows as that snow pack melts from high in the mountains, tail waters can be a safer bet. Both the Provo and Weber Rivers are dam controlled in multiple places. 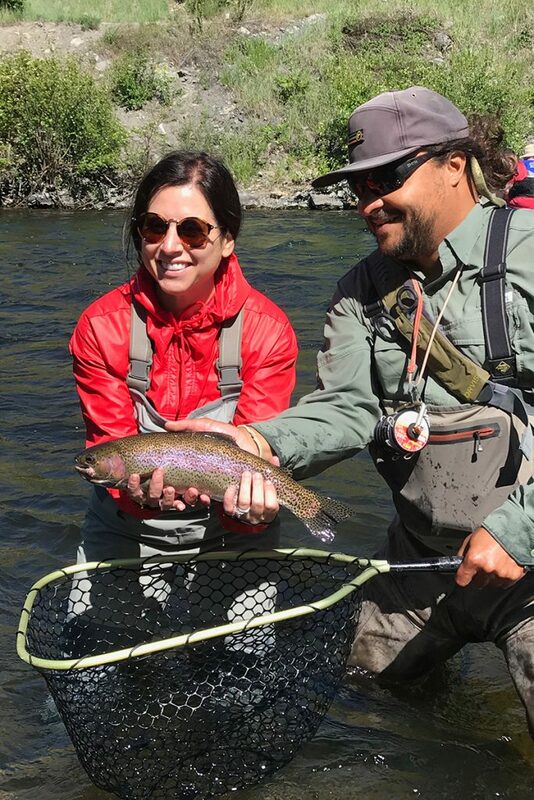 This means that while one stretch of river might increase, there is likely another close and convenient option that has not or has remained at a constant flow for some time allowing for more consistent fishing. Utah fly fishing guides will take this into consideration when planning the day’s trip.